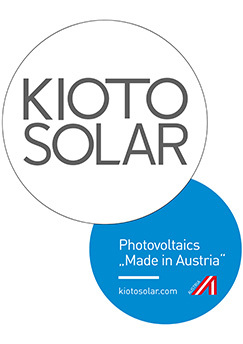 First class photovoltaic modules from KIOTO Photovoltaics surpass all the quality standards stipulated in European markets. The highly efficient multi-crystalline solar modules on a 6‘‘-wafer base are manufactured exclusively in Austria using the very latest equipment. Innovative testing ensures exact technical performance data for each individual module. 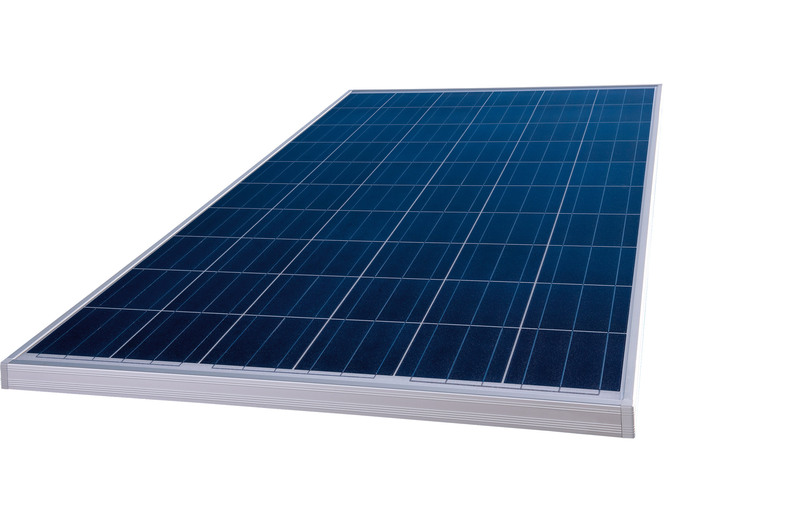 The solar modules with power from 195 to 210 Wp are delivered with aluminium frames and glass fibre reinforced edge connectors. As standard a Tyco junction box is used. Only top-quality solar modules leave the KIOTO Photovoltaic production line. 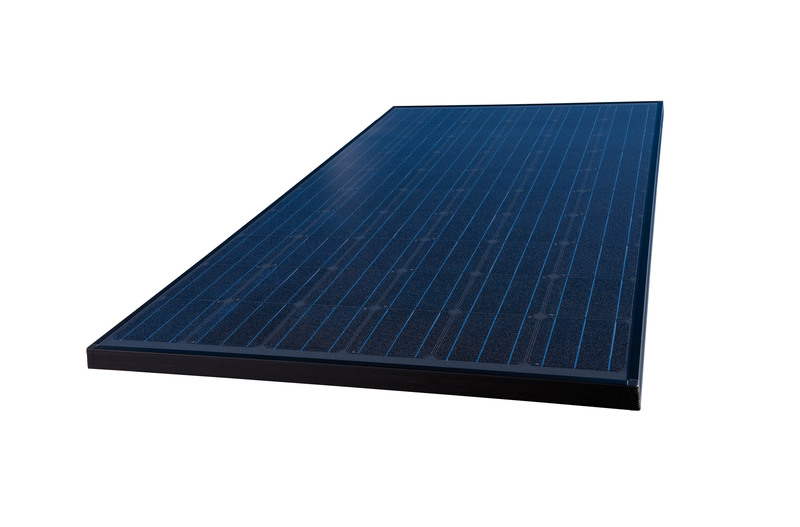 These output and profit optimized solar modules are designed mainly for the use in on grid systems. 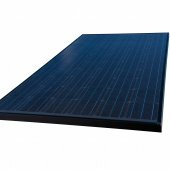 Kioto Photovoltaics 250wp Polycrystalline All Black Module. 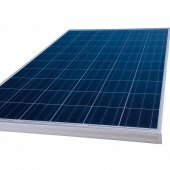 Kioto Photovoltaics 250wp Monocrystalline All Black Module. Kioto Photovoltaics 260wp Monocrystalline All Black Module.